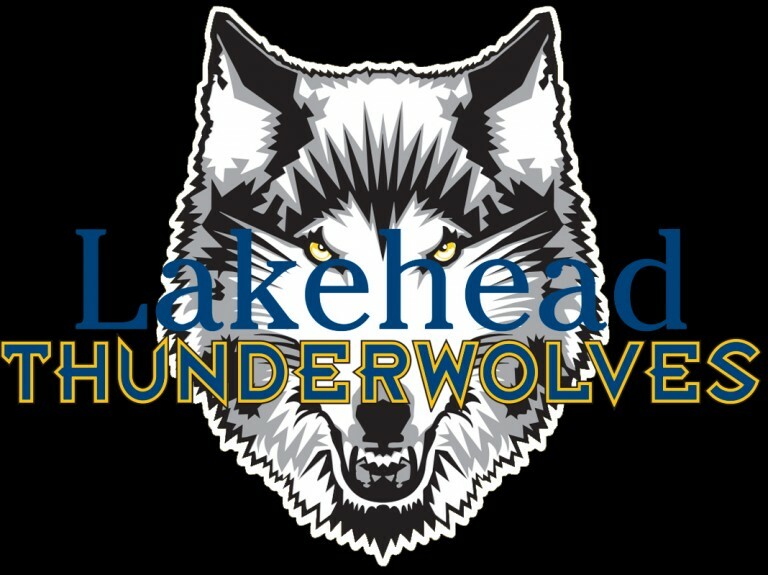 The Lakehead men’s basketball team (0-6) lost, 73-65, tonight in game two against the Algoma Thunderbirds (3-5) in Sault Ste. Marie, ON. The Thunderwolves started the game well with a solid 37- 28 lead over Algoma at the half. Algoma turned it around in the third quarter outscoring the Wolves 25-17 and Lakehead continued to have trouble sinking baskets in the fourth quarter, only scoring 11 compared to Algomas 20. Down 9, Nick Burke hit a quick three with 50 seconds left on the clock, bringing it to 69-63 but in the end the Wolves ultimately ran out of time. Nick Burke scored 18 points for the Wolves tonight and Darnell Curtain had 11 points with 9 being from behind the arc. Lakehead takes on Carleton (6-0) and Ottawa (5-2) next weekend in the Thunderdome.